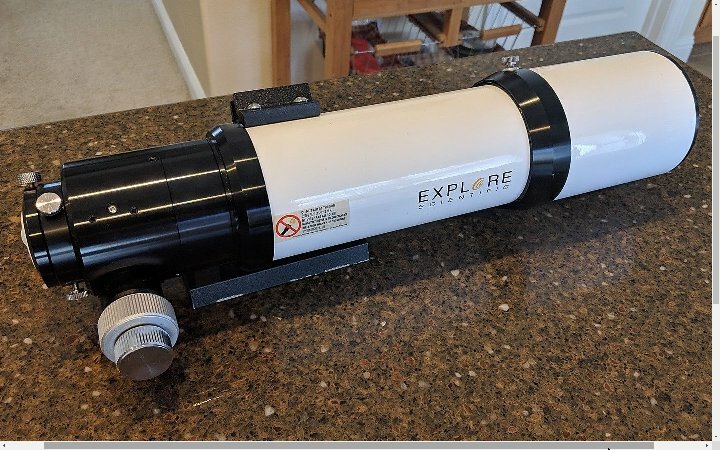 I recently acquired an earlier model Explore Scientific ED80 triplet refractor with the Crayford focuser. Can anyone provide me with a photo of the underside of the Crayford focuser so I can attach a Rigel nFocus mounting plate to it. Thank you for your help as it is most appreciated. Edited by runrob, 24 January 2019 - 12:34 AM.